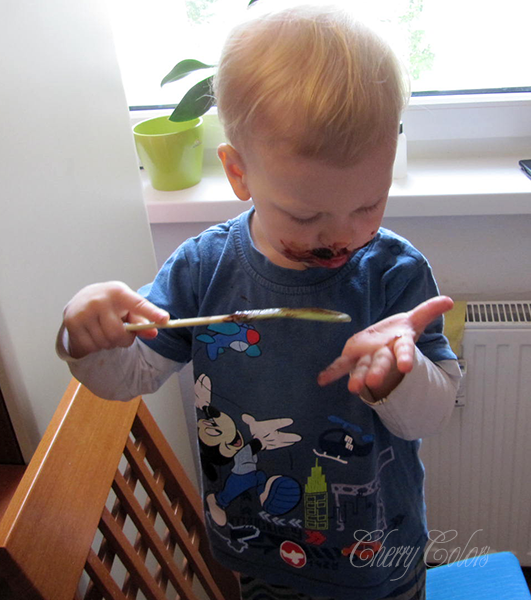 Mom Diary: 23 months old - Cherry Colors - Cosmetics Heaven! 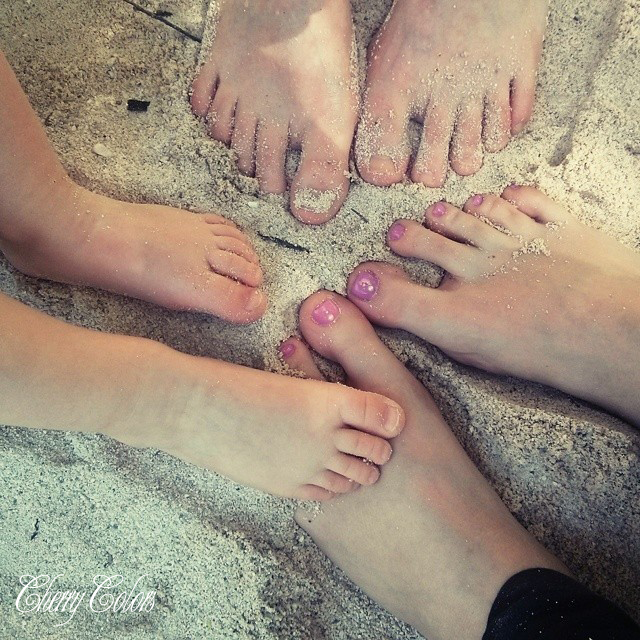 I am back with a new part of the Mom Diary series. 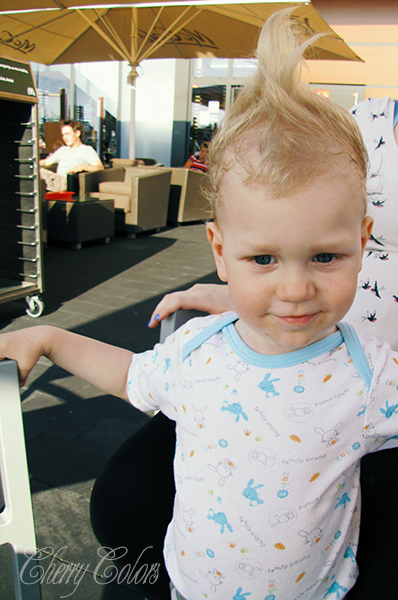 I think that these will end within a month when I will write my last post (for now) about him turning 2 years old. I loved writing these, but I think it's time to respect his privacy (so he won't be too embarassed when he grows up, haha) and limit these posts to just picture posts in the future. I am still not sure about this idea, so I'd be really happy if you could tell me what do you think. I will still post pictures on instagram (snapshots of our daily life), because he is way too cute :P.
We went on a small roadtrip with my sister and her rented car a while ago. We were away for the whole day and had a blast. Well almost, because we got lost and had to take the long road to get back home... Which took us to about 7h of driving!! 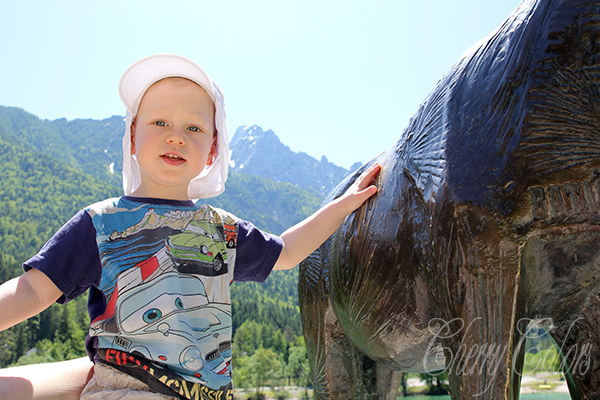 This was on lake Jasna, which is a great stop. There are two small lakes and the air is pretty fresh. Lovely for taking photos. But it was too hot, so off we went. The kid was wonderful during the trip, except when he threw up all over the car. Whoops! :( We cleaned him as best as we could and then went home (which took us many many hours). But he is a good sport and didn't complain at all. He also enjoyed his pause for a snack or two :). 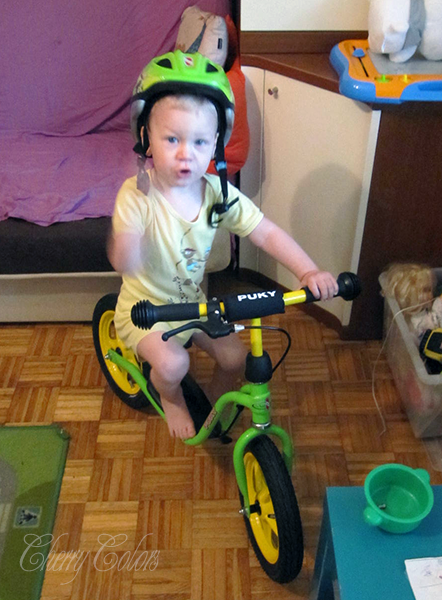 For his birthday we decided to get him a balance bike. My lovely child helped us pick it, but sadly I bought one that was too big for him :(. We went to exchange it the next day so now instead of a Puky, he has a Kokua. Pictures of him driving it come in the 24M post. 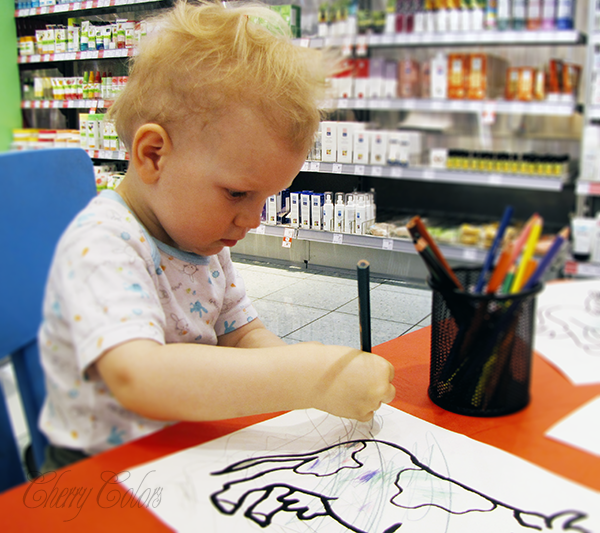 He is a wonderful little helper and loves helping. If we won't let him, here comes a little tantrum. But nothing too drastic. 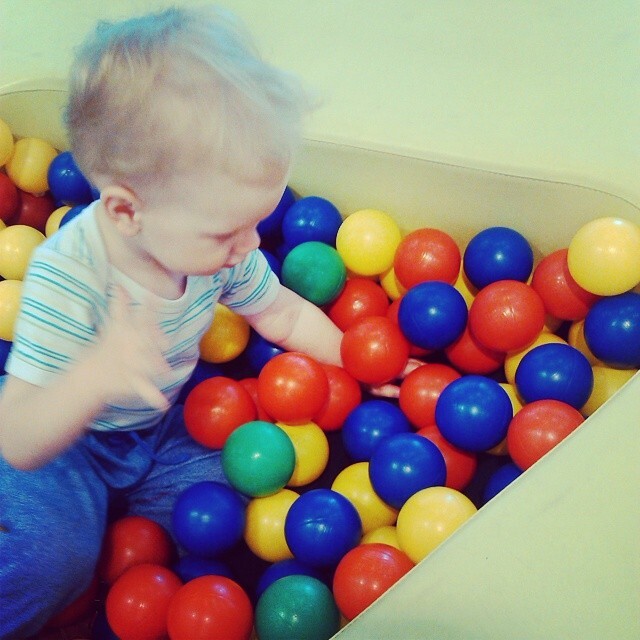 Photo courtesy of Martina M.
His favorite toy are still the Lego duplo bricks, which he stashes and creates new things. We also established some basic rules for him to follow. Nothing too hard or too drastic. Just; Don't bite, kick, hit ans throw things/people. Two cartoons max per day (20 min/day). That's it. It's nice and simple. He likes to imitate everything. From words to actions. Mommy has an ice cream? I want!! :D Share, share, share! Sure. The best thing is that he is finally starting to play with other kids. Older kids like to play with him too, since he likes to please. He is a little non-conflict kid, who will rather move away than cause a scene with other kids. Except if he wants something/doesn't want to share a toy. Then he will grab the item an RUN with it! That's a thing he learned from observing a nother girl.. Great.. haha! And he loves water. 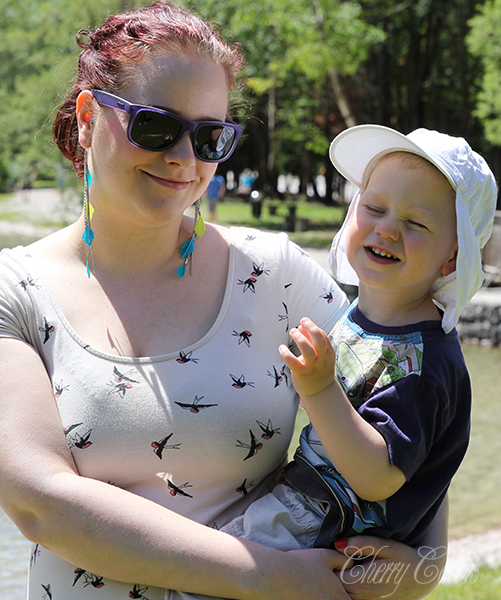 We took him to experience the river Soča from up close. It was of course way too cold for swimming, but he did enjoy the sand next to it. And this is where his love for dinosaurs began. 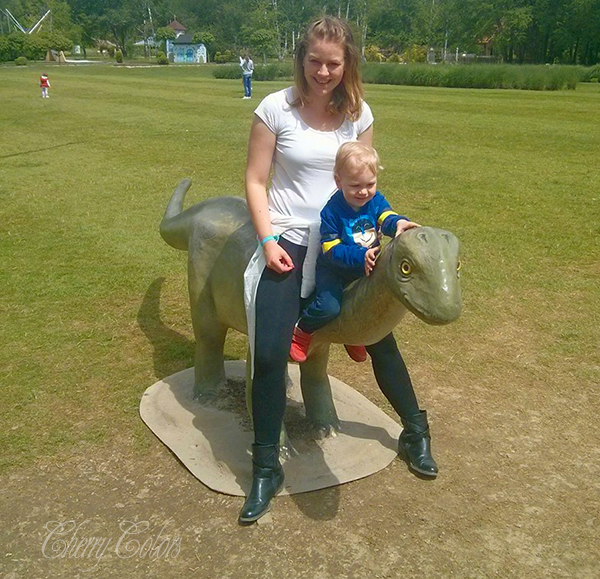 I took him for this exact same reason to Arburetum, where was a dinosaurs exibition. 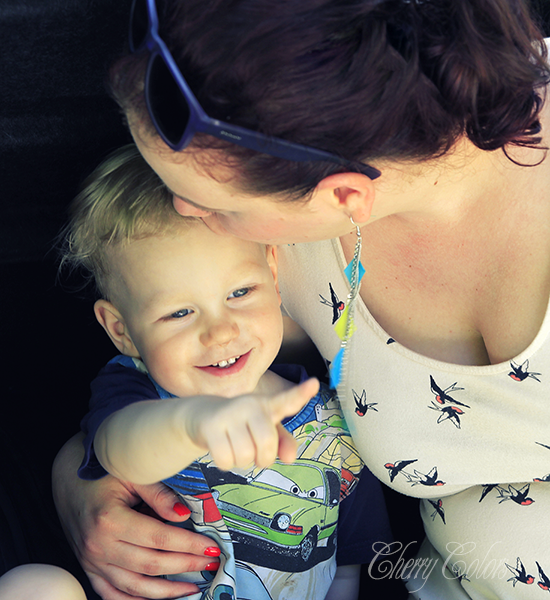 As you can see he did enjoy it (in picture: with his Aunt). He's a playful little fellow. As he should be, kids should be carefree and happy :). Nothing makes my heart more warm, than his beautiful smile..
Of course he has to do everything alone. "mommy, no!" are his 'favorite' words now. Also, he's a born actor ;). Playing "sleeping" where he acts like he is snoring and closes his eyes (tho he peeks through them! haha) and acting like he is crying. The second later he is laughing, proud of his show ;). I am closing this post with this little thought, because I am very behind my diary posts. There is no bigger joy in a life of a parent, than seeing their kid healthy and happy.